Our Johannesburg office is finally open !!! As invariably happens with building and renovation projects, the first 99% goes smoothly and the last 1% takes for ever to complete. 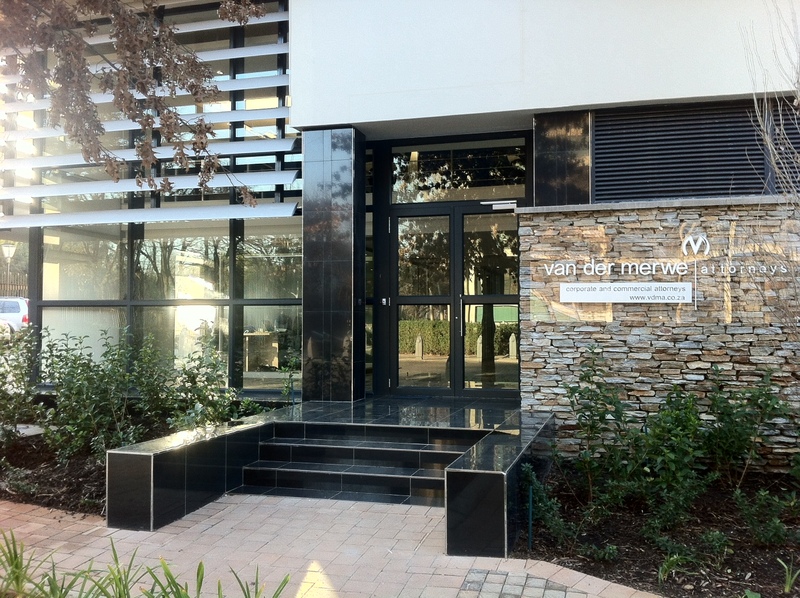 Finally though, we can announce that our Melrose Arch office, Johannesburg is open and operational. We are always very much aware of, grateful for and humbled by the loyal support of our clients, which has enabled us to warrant the opening of a second office. Our new office will be dedicated primarily to our Johannesburg client base; however it will give us the flexibility to set up meetings with our national and international clients at their convenience, providing the option of meeting at either our Centurion or Johannesburg premises.